Thrilling casino choices. Action-packed gaming options. 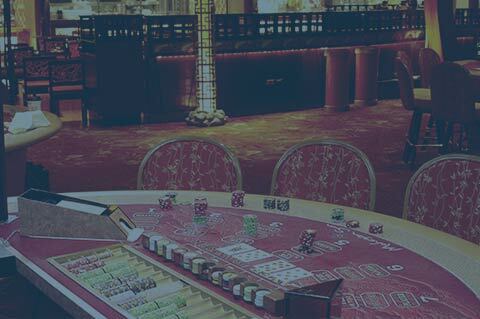 There are nearly 5,000 slot machines and over 300 table games, including favorites like Blackjack, Roulette, Baccarat, Craps and Pai Gow, Texas Hold ‘Em, Three Card poker and state-of-the-art Race Book. New to gaming or a particular game? We’ll help you dive into the excitement. Our dealers and staff are always ready and willing to offer advice and teach you how the game is played. 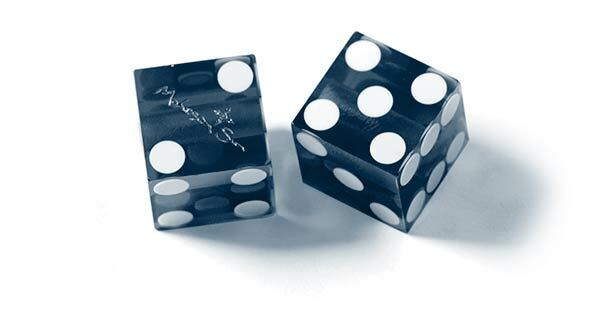 Roll the dice and bet it all on red at one of over 300 table games in our casinos. From the classic Blazin' 7's to Ghostbusters, there's sure to be the perfect set of lines for you. 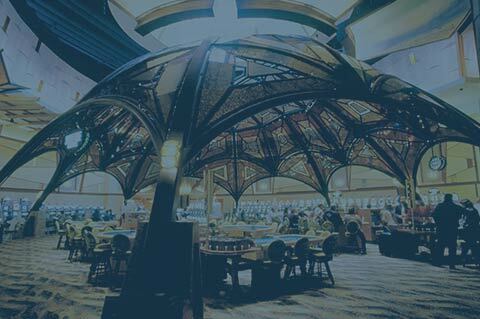 Go all in at a Tournament or one of the 33 Tables in our state of the art Poker Room. At Mohegan Sun, we strive to understand problem gambling and to help those who have problems obtain the help they need. 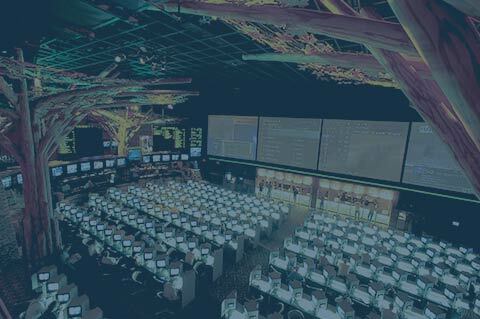 Learn about our Responsible Gaming Program.